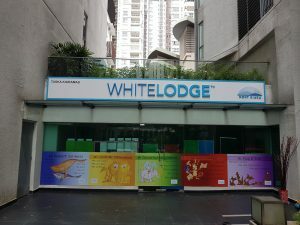 Opened in 2017, White Lodge has two centres in Kuala Lumpur. 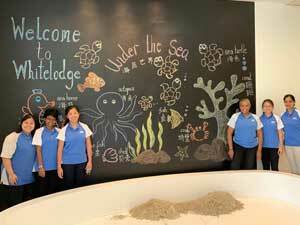 Centrally located in Bangsar South and Mont Kiara, White Lodge caters to families from different nationalities. 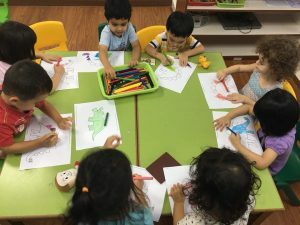 Our team of diverse and passionate educators have created a relaxing and welcoming learning environment that promotes a sense of community, support and discovery. 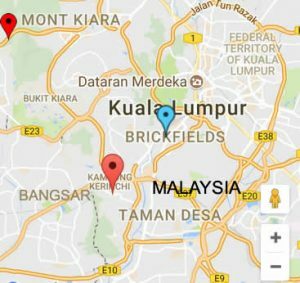 Choose the centre closest to you, or contact us for a school tour and find out what makes us different and how we can provide your child with a holistic learning experience.